Oulun Seudun Omaishoitajat ry (registered society) is founded on 1998. Our main objective is to help and give guidance to informal care givers or also called carers and those who take care of their loved ones whatever age or circumstances. We develop and offer different services to help the care givers well being and we also assist for example to organize the patient care with public sector and other service provider and also with paper work. We give guidance, support, recreation and other services to help carers. Our operations are open for everyone; you can also join to volunteer. Informal care situations vary in content, duration and intensity. There are approximately 350 000 carers in Finland, who carry out intensive and demanding care work 24 hours a day. In legislation (The Act on Support for Informal Care), a carer means a family member or another person who is close to the care receiver, and has signed an informal care agreement with the care receiver’s municipality of residence. It is often viewed that informal care relationships take place only in municipally supported official care settings. However, the existence of care situations is not dependent on official support. We work as a local society for nationwide The Central Association of Carers in Finland-union. Society’s region is 8 municipalities: Hailuoto, Ii, Kempele, Liminka, Lumijoki, Muhos, Oulu ja Tyrnävä. We have nearly about 470 members and 8 employees. We are the second largest local society by number of members and the largest by number of employees.  Our chairman of the board is Taina Pitkänen-Koli. Our operations are funded by Funding Centre for Social Welfare and Health Organisations (STEA). Individual membership fee for our registered society is 25 euros per year (in 2019). As a member you will receive our printed newsletter ”Kortteeriuutiset”, 3 times annually, and a magazine ”Lähellä”, published by the Central association of carers in Finland. We also have Ommaiskahvila–operations, trainings for Carers (OVET-valmennus) and other events and trainings. Group activities for carers in different situations and for all ages. We organize recreational functions, like theater and travels. Once a year we travel abroad. Volunteers have a big role in our work; we also educate them and have a support system for volunteers. Our main medias are our website, Facebook, Twitter, Instagram and also our own printed newsletter, ”Kortteeriuutiset” (published 3 times per year). Guides in other languages. The Association of Carers and loved ones in the capital region, POLLI, has published guides in several other languages. We’re located at Isokatu 47 (street level), 90100 Oulu. Phone: 08 882 1690. E-mail: yhdistys@osol.fi.